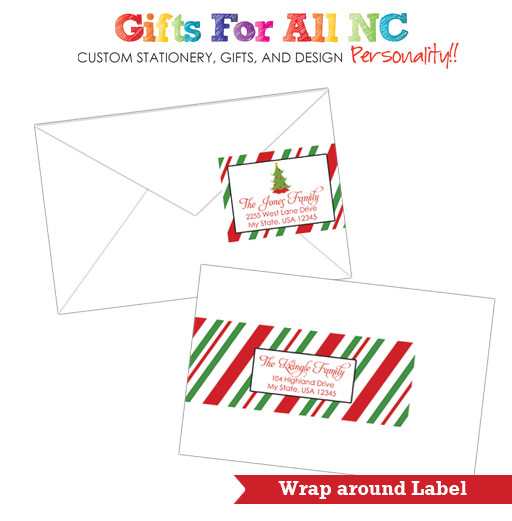 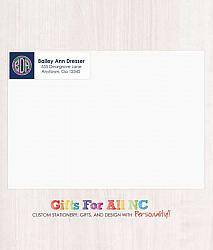 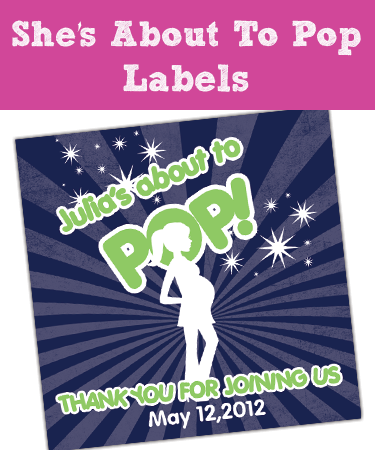 Personalize your next event with custom personalized labels. 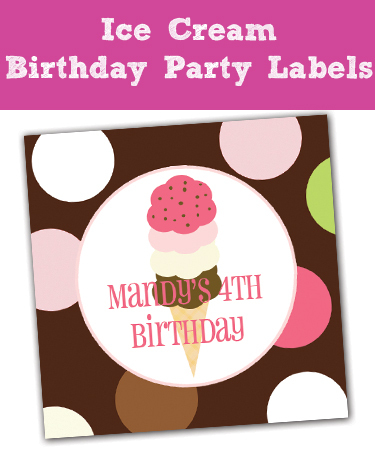 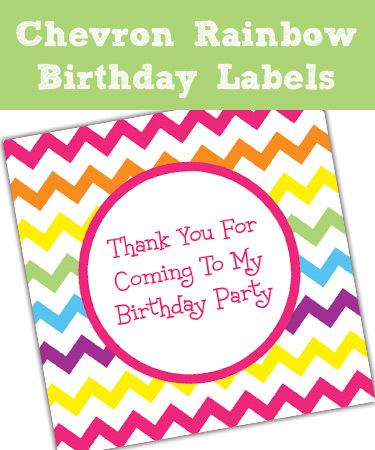 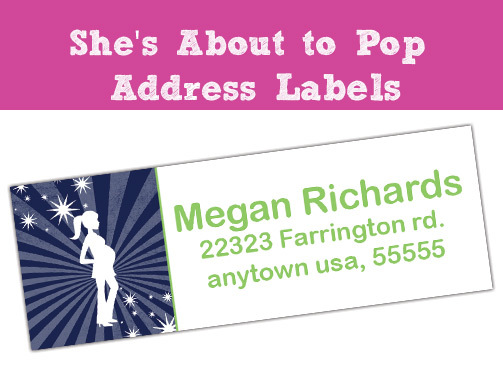 You can choose 2 x 2 square, 2.5 x 2.5 square, 2 inch round labels along with 3x1 address labels. 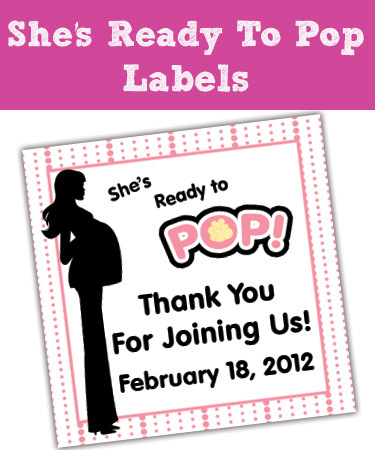 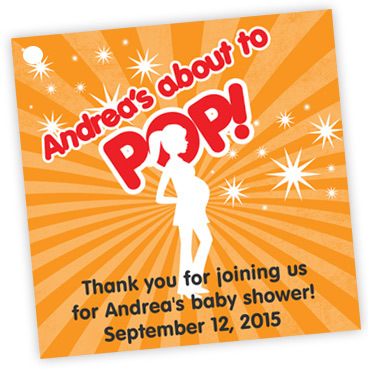 Match you baby shower invitations, birthday invitations, holiday cards, and so much more. 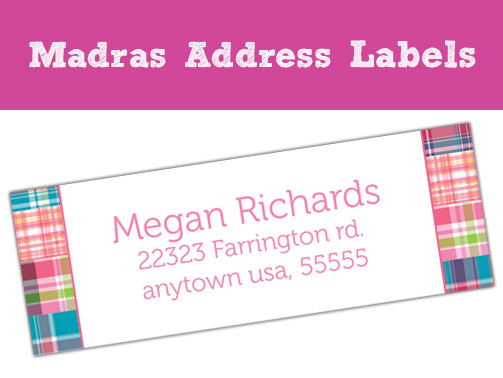 Personalize your labels today.